Here in the Netherlands cheesecake is relatively uncommon, so for a long time I didn’t know cheesecake existed. Until I tried a cheesecake in a bagel store once a few years ago and I was sold. I love the cheesecake, from the crumbly crust to the rich filling. 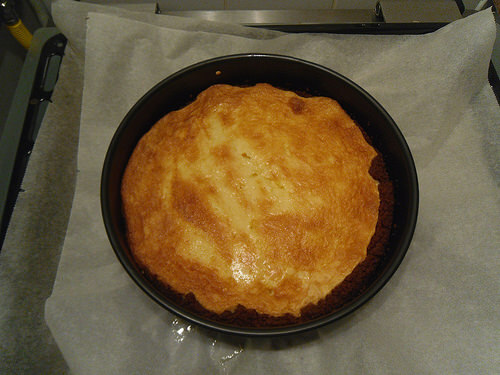 I’ve actually made cheesecake a few times, once the recipe form the store where I first ate, which actually used quark instead of cream cheese, it does taste different, but very good too. 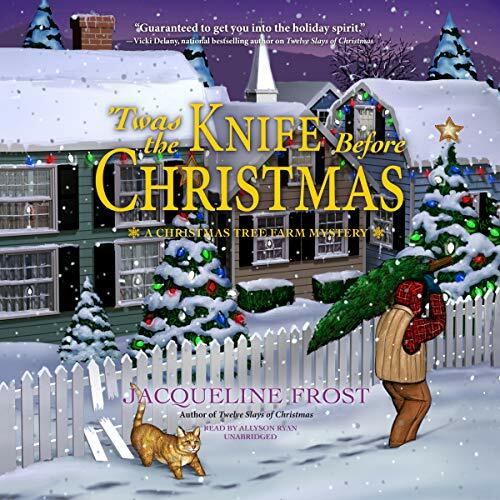 The idea of using Bastogne cookies for the crust came through them as I love those cookies for cheesecake crust, but you can use any cookies you prefer. 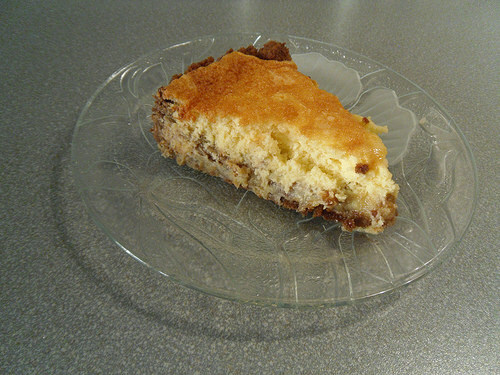 I also made a pecan pie cheesecake combo once, not sure if I still have that recipe. Recently I was looking for a cheesecake recipe as I wanted to make it once again and this time with cream cheese and I stumbled upon this recipe on Pinterest. I tweaked it a bit to my own taste and then decided to share this delicious recipe with you. The crust is flavourful and crumbly thanks to cookies as basis and the cheesecake is airy, light, fluffy and totally delicious. It only requires a few ingredients, but it can take some time to make, I blame crumbling all those cookies. 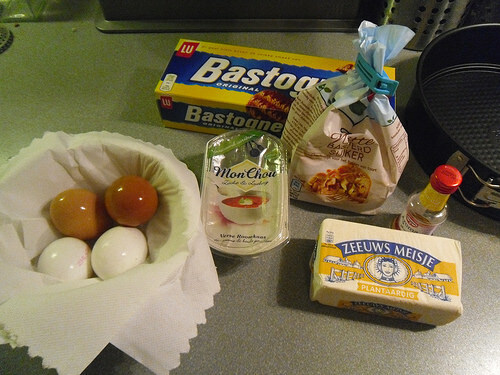 I used Bastogne cookies as basis for the crust, but you can pick any cookies you like. If you prefer a thinner crust you can use less cookies, but I like my crust a bit thicker. Measurement is for the crumbs. I use a 24 cm/ 9 1/2 inch spring form, but you can also use a smaller one. 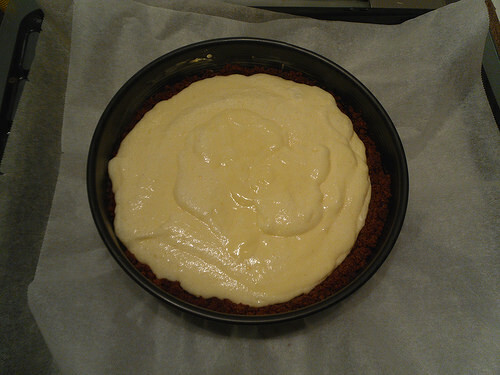 My cheesecake is relatively flat, but it will be a bit higher with a smaller springform. First start with the crust. Crumble all the cookies till they are very fine crumbs. I usually crumble the cookies between my hands and then make them into fine crumbs with a mortar and pestle. 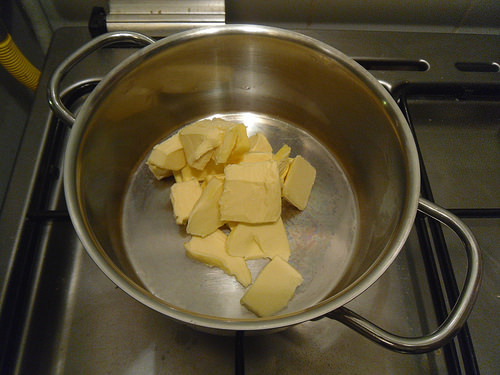 In a small pan heat the butter on a low fire, until molten. Remove from the fire and stir the cookie crumbs through it. Place baking paper or aluminum foil on the bottom of the springform and coat the sides with a bit of butter. 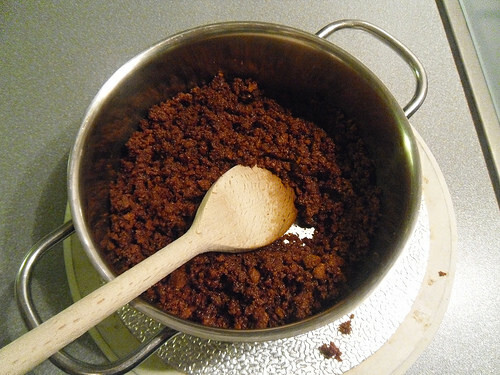 Then throw the crust mixture into the springform and with your hands of a measuring cup or normal cup spread it over the bottom and sides, until evenly coated. Now preheat up the oven to 160 degrees Celsius/ 325 degrees Fahrenheit. And get started on the cheesecake batter. Split the eggs using an egg splitter. 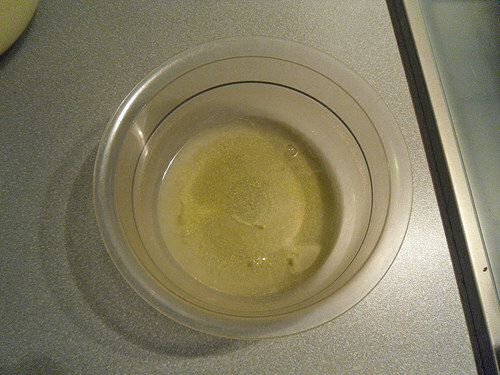 Throw the egg whites in a medium sized bowl and the egg yolks in a medium – big sized bowl. 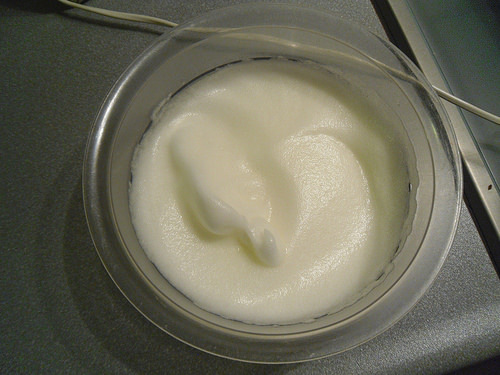 With a mixer beat the egg whites till they are stiff, white and creamy. Set aside. 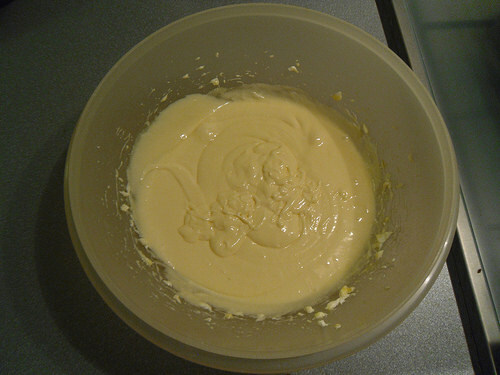 Now add the cheesecake, sugar, lemon juice and vanilla essence to the bowl with the egg yolks and mix until well combined. Now add the egg whites mixture to this owl as well and mix slowly until the two mixtures are well combined. 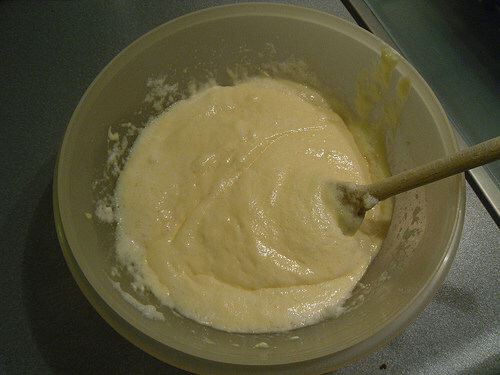 Pour the mixture in the crust coated sprinform and bake it for 35 minutes. After that turn off the oven and let it stand in the oven with the door closed for another hour. You can skip this step, but the cheesecake will cool down slower and won’t sink as much if you let it stand in the oven. After the hour remove the cheesecake from the oven. You can eat it now, but it’s even better the next day, still I can’t help but try a piece right away. Store the cheesecake in the fridge up to 5 days. Don’t separate the eggs. 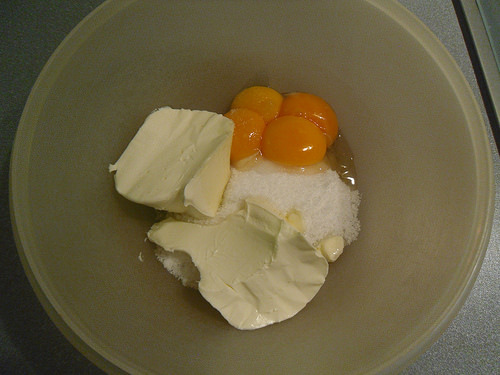 Separating the eggs makes for a fluffier and lighted cheesecake, but a lot of recipes don’t separate the eggs and just mix the four whole eggs through the batter at once. Cheesecake with fruit and whipped cream. Add whipped cream and/or any fruit of your choice to the top of the cheesecake once it’s cooled down. Coconut and Mango Cheesecake. Inspired by I Wash You Dry her Coconut and Mango cheesecake recipe. 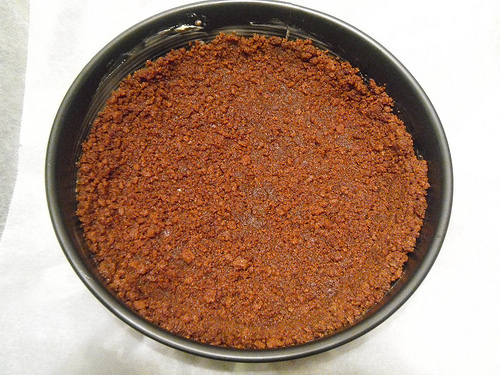 Add 3/4 cup coconut flakes to the crust and add teaspoon coconut extract to the the cheesecake batter. 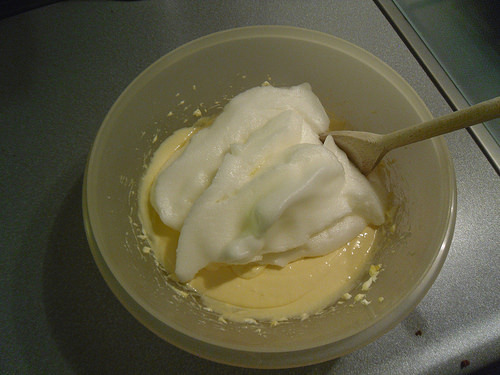 Once cooled down top with whipped cream (1 cup), mango (1) and roasted coconut flakes (1 cup). Lemon or Orange cheesecake. 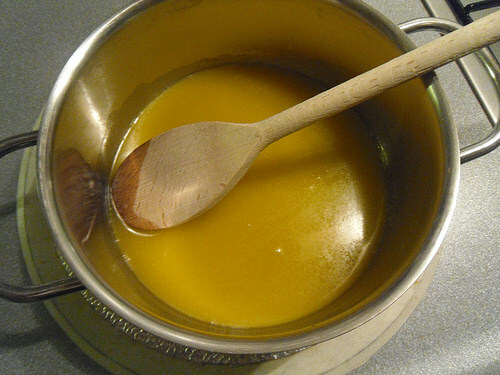 Add the zest of a lemon or two oranges to the batter and an additional tablespoon of lemon or orange juice. Chocolate topped cheesecake. Once the cheesecake is cooled down warm some Heavy cream (1/4 cup) and pour it over chocolate chips (3/4 cup). Once chocolate chips are molten and well combined pour it over the cheesecake. This chocolate sauce is inspired by The First Year blog their caramel turtle cheesecake. What’s your favourite flavour cheesecake? When I see cheesecake, I think of The Golden Girls 🙂 I don’t have a favourite, but I do want to try the chocolate version! Plain cheesecake is my favorite, I never had the urge to experiment with it so far, but I did think it would be fun to add some variation ideas. I agree! I love cheesecake, it’s so good! I once have tried a flavoured cheesecake in a store in city close by which was really good. I can’t remember the exact flavour, I think it was something fruity. But besides that I’ve only ever had plain cheesecake. Mmmmm, cheesecake is an all-time personal favorite. And I love how versatile it is. It’s great plain, with chocolate or fruit, and even tastes great mixed in with other cake or brownie mixes. A true winner! Oh I’ve never heard of that before, mixing it with other cake or brownie mixes. I usually just eat plain cheesecake, but yes there are so many options and directions to go with cheesecake. Oh yum, that looks delicious! 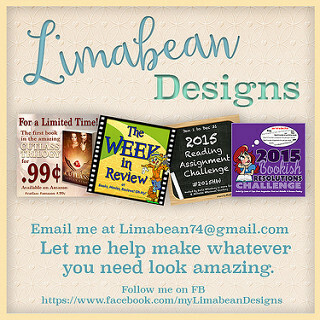 Pinned the recipe so I can give that a try once. Thanks! oh I love cheescake, and there is many ways to add variety to it. I usually use just egg whites, with reduced fat cream cheese, tastes the same but gives it a more healthy option. I love to top mine with fruit either blueberries or cherry. I didn’t knew you could also make it with only egg whites. When I am making cheesecake I usually don’t worry about being healthy ;). A bagel store here sells cheesecake too and their recipe uses quark instead of real cheesecake, I can imagine that’s probably a bit lighter too. It also tastes good, but very different than with real cream cheese. I love cheesecakes. They’re a breeze to make too, especially the no bake version. 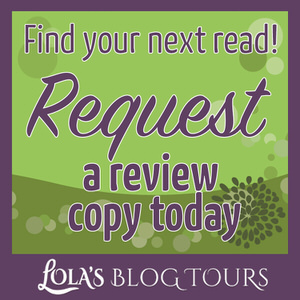 I don’t think I’ve seen a no bake version around so far, that does sound handy! Hmm now I am craving cheesecake. A no bake cheesecake is made with whipping cream, cream cheese, sugar and any flavour (vanilla, lemon etc…) beaten together and placed over the butter + biscuits base, then put in the fridge for a few hours to set. Me too, I’m hungry now. Will have to see if I can find a recipe for that, sounds good! I love cheesecake. 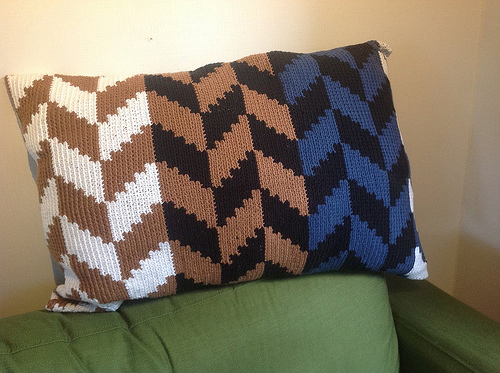 I remember I made one for the first time back in high school in my home economics class. I love cherry cheesecake. I am not a fan of cherries, but cheesecake with fruit is a good combination. I once ate a fruity cheesecake in a store here somewhere, I think it was orange cheesecake? It was really good. Now I want to try your mom’s fancy cheesecakes! Pumpkin layered cheesecake? That sounds delicious! I always loved cheesecake, although so far I stay with the normal one and haven’t tried out any different flavours. That looks great Lola, as for my fave well Pumpkin is always nice, as is a nice baked strawberry one or a chilled strawberry one! Oh pumpkin or strawberry cheesecake, that sounds good!